Cruises and Destinations - Our Cruise Reviews: Oh to be on a warm weather cruise… Perhaps to Cairo to See The Great Pyramids! 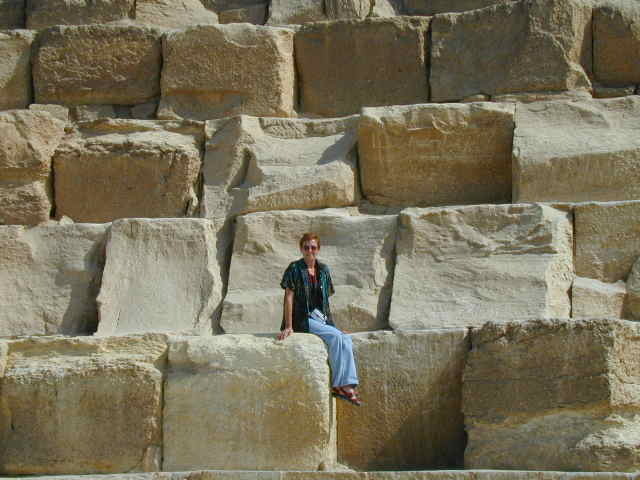 Oh to be on a warm weather cruise… Perhaps to Cairo to See The Great Pyramids! 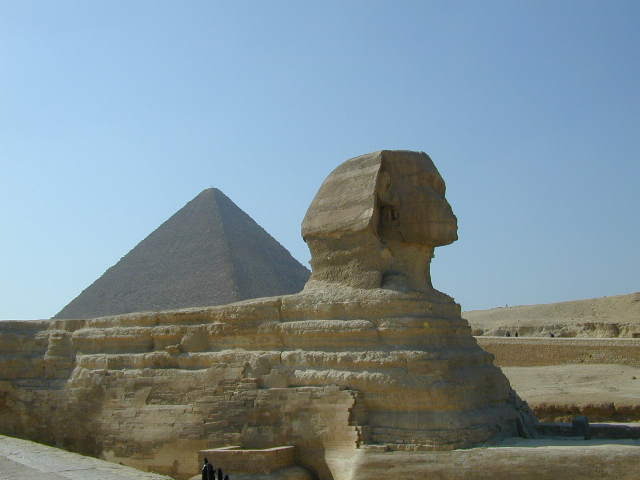 Oh how nice it ould be to be on a warm weather cruise… Perhaps to Cairo to See The Great Pyramids! Kathy and I are due to take a cruise to the Caribbean in September, and I thought maybe I would warm up my blogging skills… ok, I don’t really have blogging skills… Let’s say I thought I would practice blogging and perhaps with practice I will become good at it. It’s just “talking on paper” so to speak. 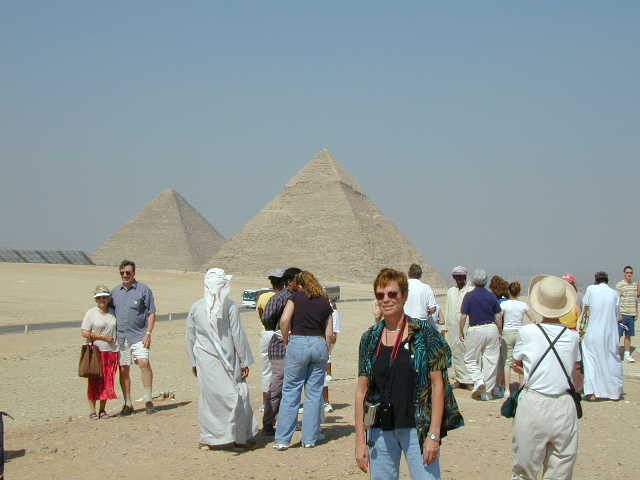 As I recall, Kathy and I took a cruise where we were able to take an excursion to see the great Egyptian pyramids just outside Cairo… actually they are practically inside Cairo. It was definitely not raining and not cold. OK, I feel better now. 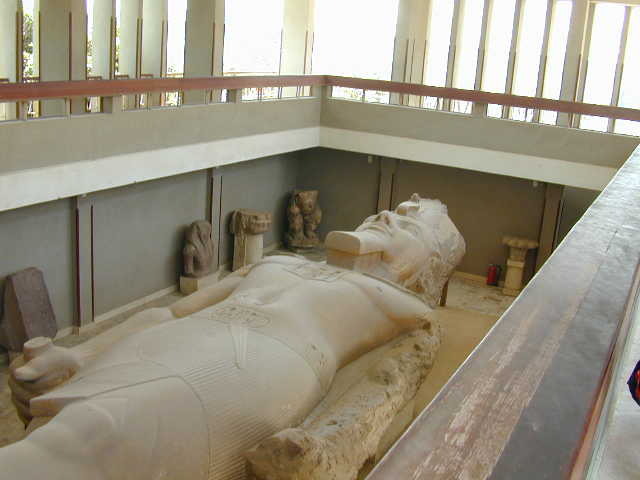 I am getting warm just thinking about visit to Egypt. The pictures don’t tell the whole story. It was hotter than hell! As impressive as the pyramids were, it was a relief to get back in that air-conditioned bus!